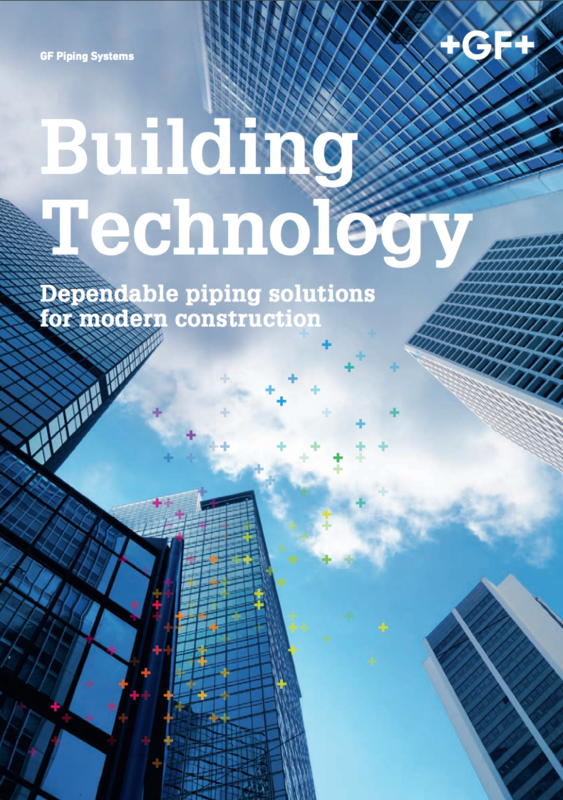 GF offer the largest range of piping system products for Building Services in the UK, all of which bear the GF hallmark of quality and reliability. The flexibility of the INSTAFLEX polybutylene system will save you time and money on installations especially with our iFIT push-fit system. AQUASYSTEM PP-r is a resilient material with high dimensional stability, whilst the low temperature capabilities of ABS make it ideal for refrigeration and air conditioning applications. 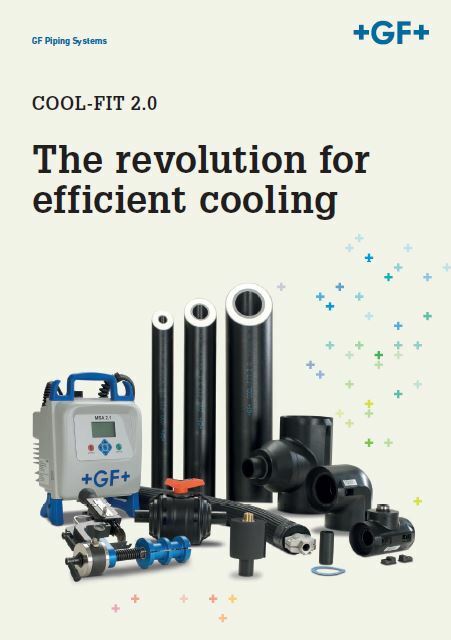 COOL-FIT ABS offers you 2 products in 1 - ABS carrier pipe wrapped in PUR insulation surrounded by a HDPE jacket is the optimum secondary cooling piping system. PE is the perfect choice for large size pipes for cold and chilled water. Whilst the PVC-C system offers excellent high temperature resistance. 150 years of experience behind them.